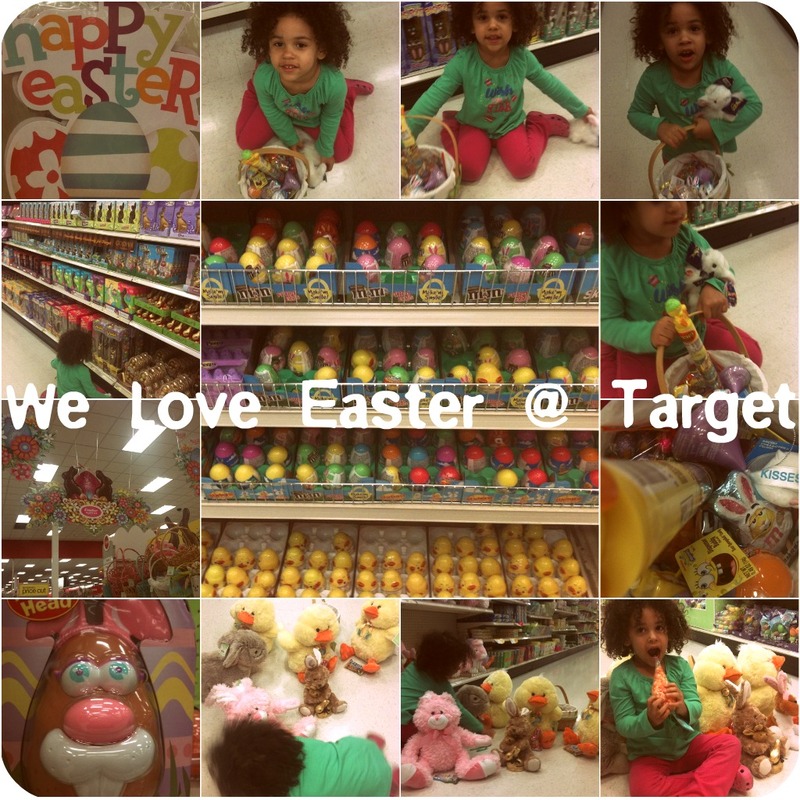 We love Target. We shop there at least once a week. But it's usually more like 3-4 times. It's one of the places in this town that is open past 10pm. Our local store is open til 11pm, Thank God! And you know how my child doesn't sleep and all. So after the mall closes, if Kaia is still wide awake (happens more often than not) we hop on over to Target, and do some shopping, playing, browsing, hanging out. My daughter loves the place with the big bullseye, almost as much as me. Except during any holiday season, then she loves it more then me. She is really getting into doing some shopping of her own. She likes to tell me what to put in the cart, what to take out of the cart, etc. who would have thought blogging will reach so far that it could reach all the informations to us,i admire the concept and solely the talent which is put in here.Regards.